Corneliu Constantinescu is emeritus professor of the Swiss Federal Institute of Technology Zürich. He worked in the Theory of Riemann surfaces, Axiomatic Potential Theory, Spaces of Measures, and C*-algebras and he published books in all these fields. The book consists of two parts. Part I is an axiomatic frame for the K-theory for C*-algebras. Some central results of this theory are heaved to the status of axioms and the other results are then derived from these axioms. 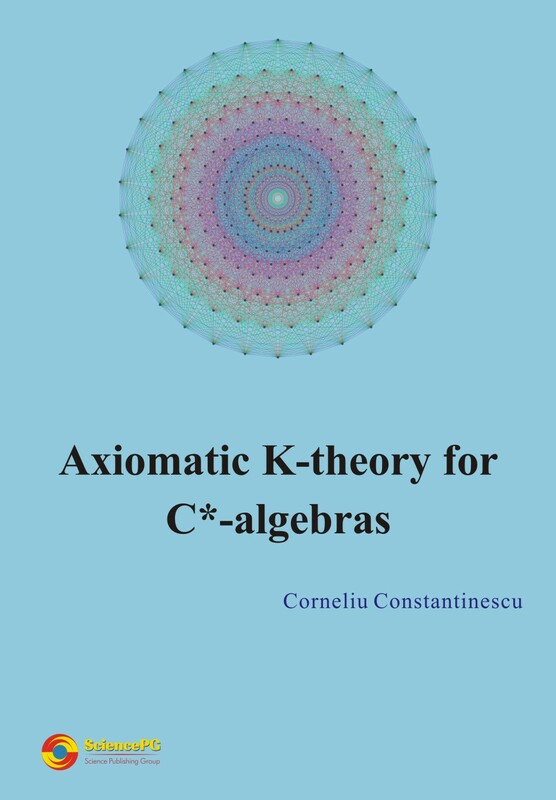 In Part II the author constructs an example for this axiomatic theory which generalizes the classical theory for C*-algebras.